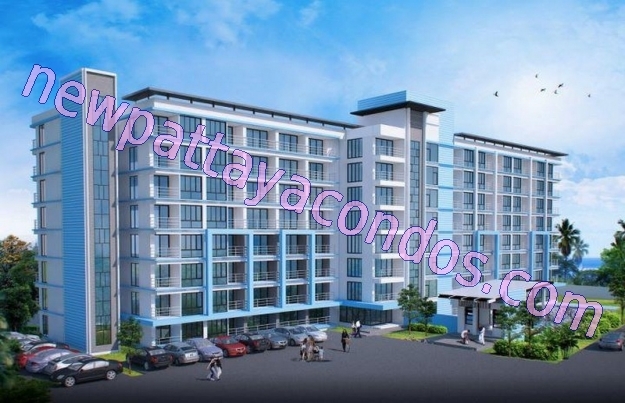 Kityada Pavillion is an 8-storey low-rise condominium located in Na Jomtien. Construction will start end of 2012 and the project is scheduled for completion in 2014. 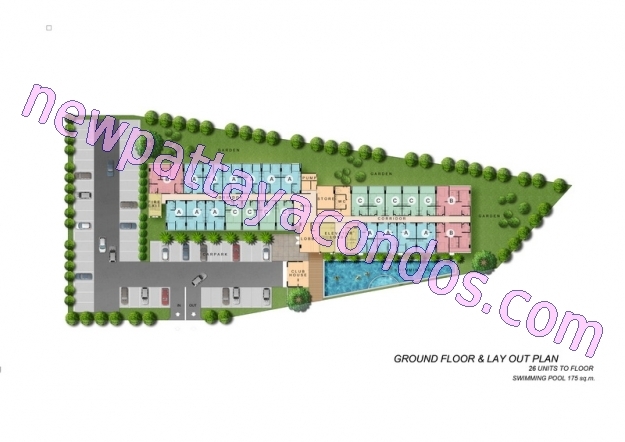 There will be a total of 208 units varying in size from 28 – 56 sqm. 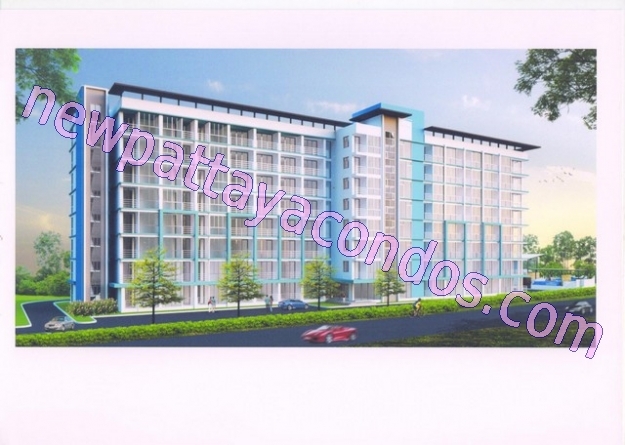 Prices from 854.000 Baht for the smallest units – 1.8 MB for a 56 sqm two-bedroom unit. 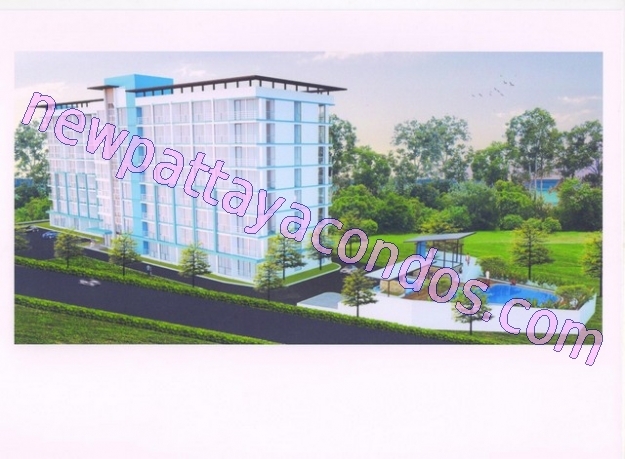 Offering units at 33.000 THB per sqm is very unusual nowadays so the price is very good. There will be a large swimming pool and large outdoor parking. The monthly maintenance fee is only 20 Baht per square meter per month.